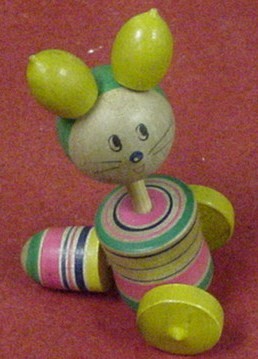 Don was a toymaker for over 35 years, and had one of the largest collections of spinning tops in the world. Most of the top collection has been passed on to The Top Spinning Hall of Fame in Miamisburg, Ohio - curated by Mike Hout ---contact Don for more info. Don likes nothing more than sharing his cart full of various tops from all over the world with kids of all ages. Schools, Scout Troops, Nursing Homes, Historical Societies, Nursery Schools, Museums, and Libraries! 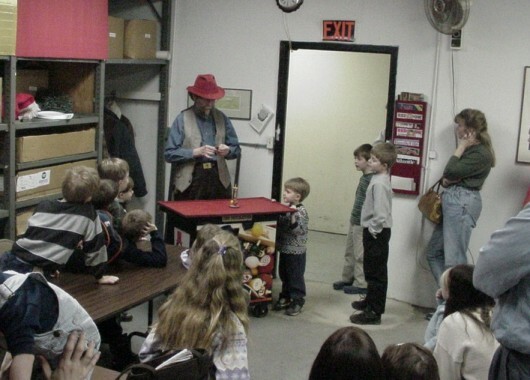 Don can adapt his wonderful spinning top stories and demonstrations to any group. Contact Don Olney to see what he can do for your event or to find out more about the current home of the tops! Fee is negotiable, and very reasonable!